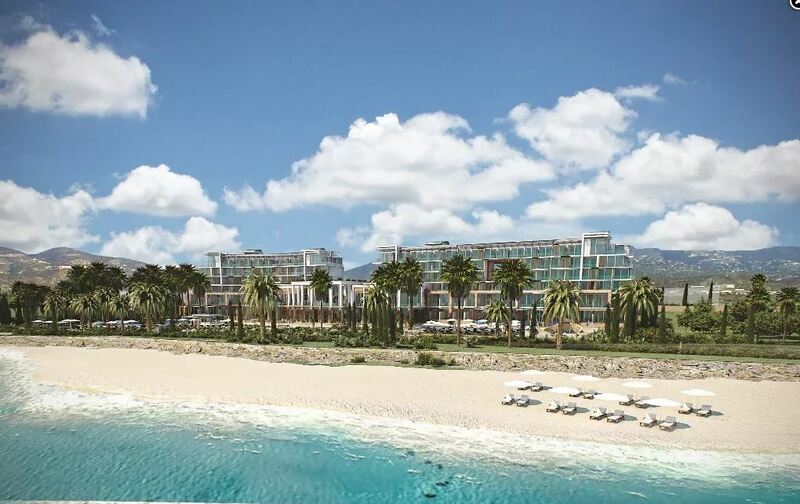 Cyprus, a popular destination for Olympic Holidays guests during the summer months, is increasing passenger demand for winter 2018 with not only flights but also adding some new properties to their portfolio. They have added the Pyramos Hotel, which is conveniently located in the very heart of Paphos – a great base from which you can explore this beautiful and historical city and they have re-introduced the ever popular Basilica Hotel. Centrally located in Paphos, with the picturesque fishing harbour and nearest beach just a stone’s throw away. A wide selection of shops, restaurants, tavernas and bars are situated close by and it oozes traditional Cypriot and Mediterranean charm. Olympic Holidays will also be selling the Olympic Lagoon Resort Paphosthroughout the winter season – a first for this particular property. This award-winning Luxury All-Inclusive resort offers tailored and dedicated accommodation, facilities and services for families, couples and adults-only and is located in Kato Pahos, right in front of the blue flag beach. A wide choice of local and ethnic dining options, activities and entertainment is available as well as themed pools for all ages. 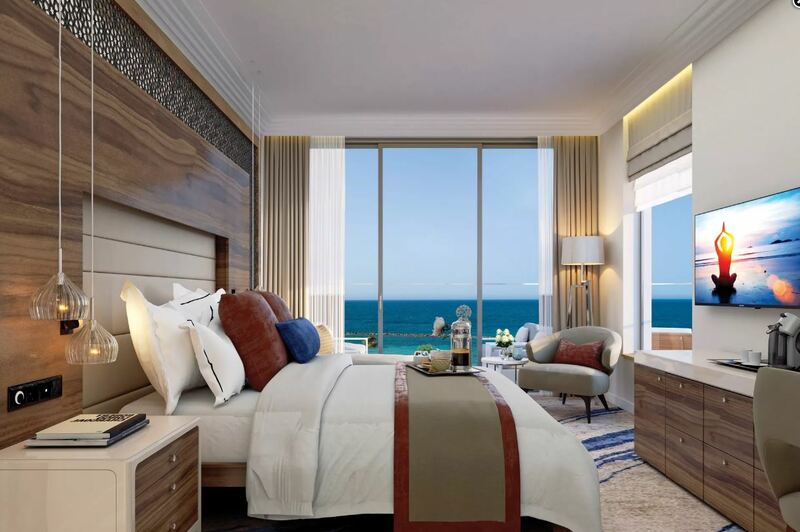 They will also be featuring the brand NEW 5-star Amavi, the first custom-designed, couples-only, hotel (developed under the Made-for-Two brand) in Cyprus,opening February 2019. A luxurious couples only retreat set in an intimate environment on the golden sands of Paphos, overlooking the medieval castle and picturesque old harbour the Amavi features enchanting sunsets, a Blue Flag sandy beach accessed via tropical and Mediterranean gardens, superior cuisine and luxurious spa treatments including use of an Evera outdoor spa type pool, sauna, steam bath and relaxation and treatment rooms. Also NEW for Olympic, they will be offering a selection of villas for the winter season – perfect for groups of friends or family looking for some winter sun, Christmas and New Year celebrations! More info. needed on location of villas, star rating, sizes, pricing etc. Olympic Holidays www.olympicholidays.comoffers 7 nights at the Olympic Lagoon Resort Paphos in a Deluxe Room Inland View from £972pp travelling 10thNovember 2018 on an All-Inclusive Premium basis. Price includes flights, accommodation and transfers. Olympic Holidays www.olympicholidays.comoffers 7 nights at Amavi Hotel in a Deluxe Room Sea View from £713pp travelling 23rdFebruary 2019 on Premium Half-board basis. Price includes flights, accommodation and transfers. Olympic Holidays www.olympicholidays.comoffers 7 nights at the Pyramos Hotel in a Standard Room from £334pp travelling 10thNovember 2018 on a B&B basis. Price includes flight and accommodation. Olympic Holidays www.olympicholidays.comoffers 7 nights at the Basilica Hotel in a Studio Inland View Room from £341pp travelling 10thNovember 2018 on a self-catering basis. Price includes flight and accommodation.